Google Penguin 4.0 update is the hottest news in the tech world these days, though Google has launched Penguin much earlier than expected launch date. 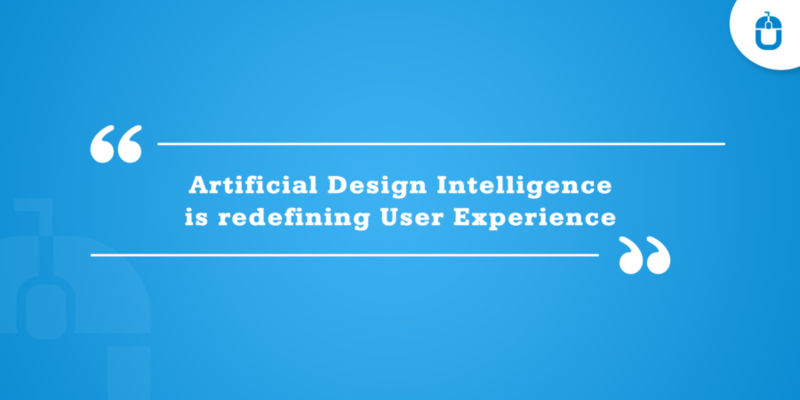 To make the task much easier, let us explain what Google Penguin 4.0 is all about. 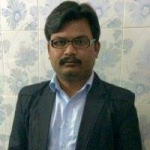 Google Penguin is basically a codename for a Google algorithm update announced on April 24, 2012, aiming at decreasing the SEO rankings of websites that violate Google’s Webmaster Guidelines and penalizing websites that use various black-hat link schemes to manipulate search rankings. As per the Google’s estimates, Penguin affects approximately 3.1% of search queries in English, about 3% of queries in languages like German, Chinese, and Arabic, and an even bigger percentage of them in “highly spammed” languages. Google Penguin was first announced on April 24, 2012, with a wonderful outbreak to the SEO practitioners and digital marketers to perform their SEO research in a perfect way. The prime concern of Penguin Update is to combat spam link strategies and keeping a tight watch on the quality of website links. Many sites who have been fidgeting with the guidelines have got a strict check and almost vanished from search results. Google Penguin has been a robust tool for marketing and has yielded enough appreciation for the job. Although Google has always made the required changes in the Penguin, but Penguin 4.0 launched on September 23rd, 2016 is little different from its last update versions, such as Penguin 2.0 and Penguin 3.0 , since it is a real-time algorithm, which would make the algorithm always be “on” and updating. 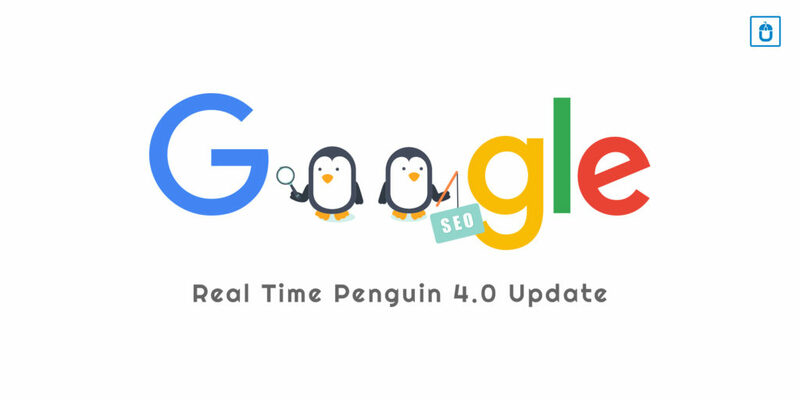 Undoubtedly, Penguin 4.0 is a relief for the digital marketing community to nail it on the head; it will get a neck-hold on spam link profiles more quickly and would add the sites to rank appropriately in the Google search results. SEO is the key driver to optimize business links to support initiatives that will contribute to the goals and success of client business. The practice of appropriate link audits and disavows are crucially significant to give an instant boost to a business. Through Penguin 4.0 Google alerts the SEO analyst to examine the links with the Disavow Tool, to understand the functionality and authentication of the source of the links and links can be removed or not to follow the links. If you also want to rank first on the search engine page for your business domain, you get in touch with our experienced and dedicated team of web developers and SEO experts and create a unique and mesmerizing web solution for your business or simply revamp your existing website, feel free to contact us and the discussion would help you to gain a better insight of your business requirement.